Following Manchester United’s comfortable 3-0 victory at Young Boys in the UEFA Champions League on Wednesday night, SHOOT trackback and investigate one of their transfer tragedies of the past. Today’s feature is on 2009 addition Gabriel Obertan, who set back the Premier League club a reported £3m following his move from Bordeaux. The winger, who is a former France Under-21 international, went on to spend just over two years at The Theatre of Dreams, scoring just one goal in 27 appearances in all competitions for The Red Devils, before signing for Newcastle United in August 2011. Having established himself in Ligue 1, the Frenchman failed to star under legendary manager Sir Alex Ferguson, despite being advised to bring him to Old Trafford by then-Bordeaux coach and former United defender, Laurent Blanc. However, he did leave The Theatre of Dreams with two honours to his name, as United won the 2010-11 Premier League title and the 2010 League Cup. 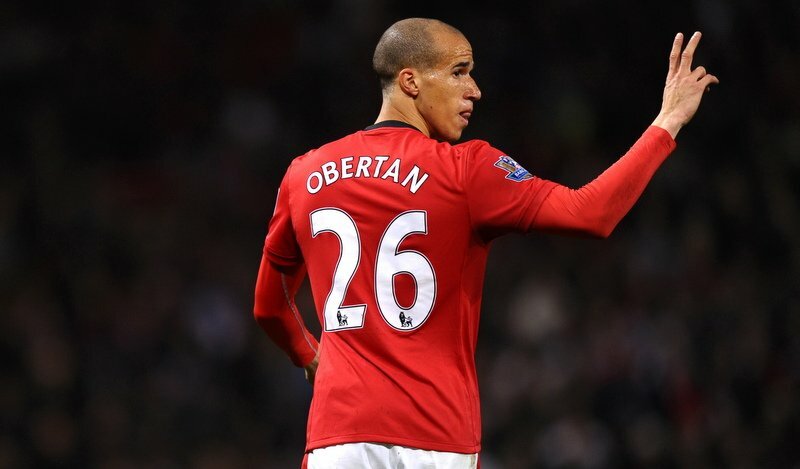 But, after departing United for Newcastle over seven years ago now, SHOOT asks, where is Obertan now? The forward’s spell in Manchester did not start well, as injury sidelined him for a month before the opening of the 2009-10 campaign. 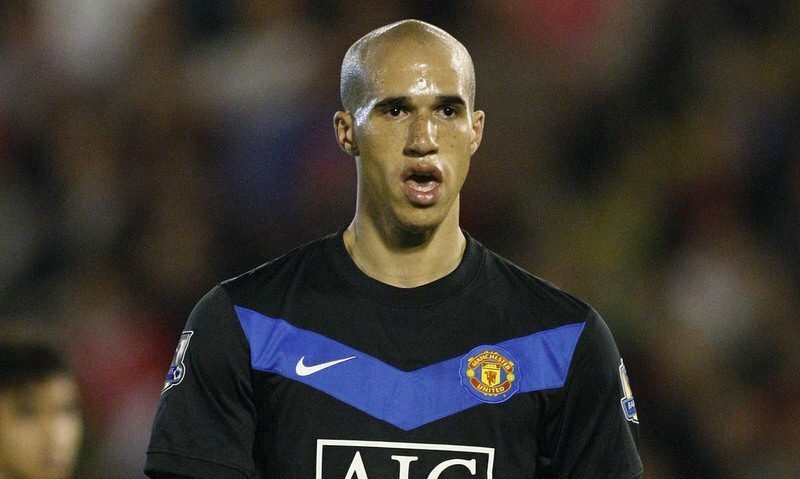 Obertan made his Red Devils debut against Barnsley in the League Cup on October 27, 2009, before going on to make 13 first-team appearances for Ferguson’s side that term, including seven Premier League outings. It wasn’t until July 2010, during pre-season, that the Frenchman scored his first goal for the club against Philadelphia Union on United’s tour of North America. Injury once again hindered his start to the 2010-11 season, but the right winger netted his first (and only) competitive goal for The Red Devils in November 2010, scoring against Bursaspor in the Champions League. Gabriel Obertan celebrates scoring his only goal for Manchester United against Bursaspor. He left the following summer with a Premier League winners’ medal after making six league appearances that campaign, before putting pen to paper on a five-year contract at St James’ Park, agreeing another £3m transfer, this time to Newcastle. United flop Obertan remained on Tyneside for the entirety of his contract with The Magpies, though he scored just three goals in 77 appearances in all competitions for Newcastle. The French forward was in and out of the team at St James’, whilst suffering injuries along the way, which didn’t improve his reputation in English football. Obertan was made available for transfer in the summer of 2014, but he eventually stayed at Newcastle, because no suitors came forward to sign him. 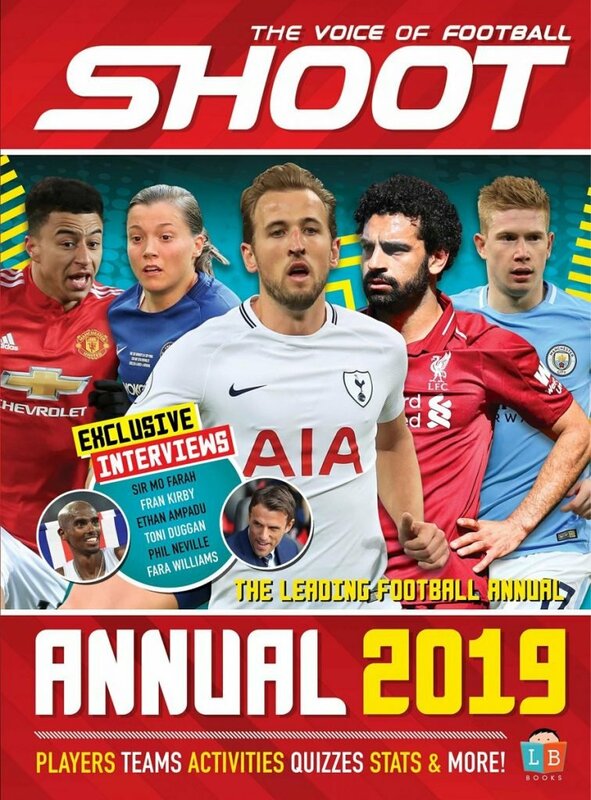 In his final year at St James’, the Frenchman played just five times in the Premier League, before being released upon the expiry of his contract in the summer of 2016. 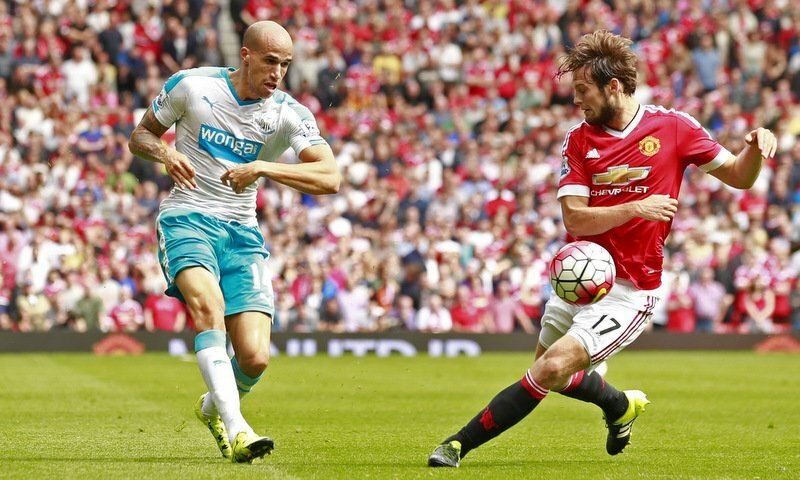 Manchester United’s Daley Blind in action with Newcastle United’s Gabriel Obertan. After two underwhelming spells in English football, Obertan signed a two-year deal with Russian outfit Anzhi Makhachkala. However, he lasted just five months, before leaving the Russian club by mutual consent following a change of ownership at Anzhi. Obertan found the back of the net once in nine matches for the Premier Liga club. So; third time lucky? The former Manchester United winger returned to England in January 2017, joining Wigan Athletic on a short-term contract until the end of the 2016-17 campaign. He scored one goal in 12 games for The Latics, before being released by Wigan following their relegation to League One that summer. In July 2017, Obertan signed for the seventh club of his senior career, joining Bulgarian side Levski Sofia on a two-year contract. Richard Stearman of Wolverhampton Wanderers in action with Gabriel Obertan of Wigan Athletic. That is where you will find the ex-Red Devil nowadays, having racked up 45 appearances for the club, including four goals. This season, Obertan has already assisted three strikes in his opening nine matches for Levski Sofia, with his current deal set to expire in June 2019. Could their be a fourth spell in English football on the cards next summer…?